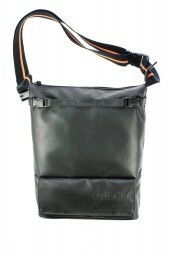 The Sidekick TPE Lite is the compact version of the original bag. 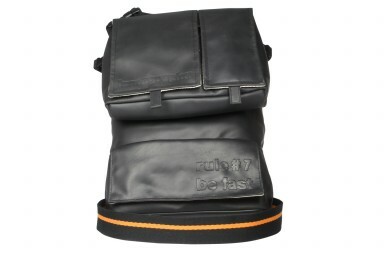 Features a functional 2-in-1 design that allows you to wear both parts separately or together. 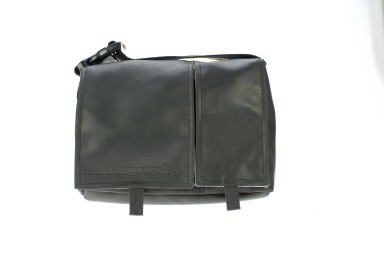 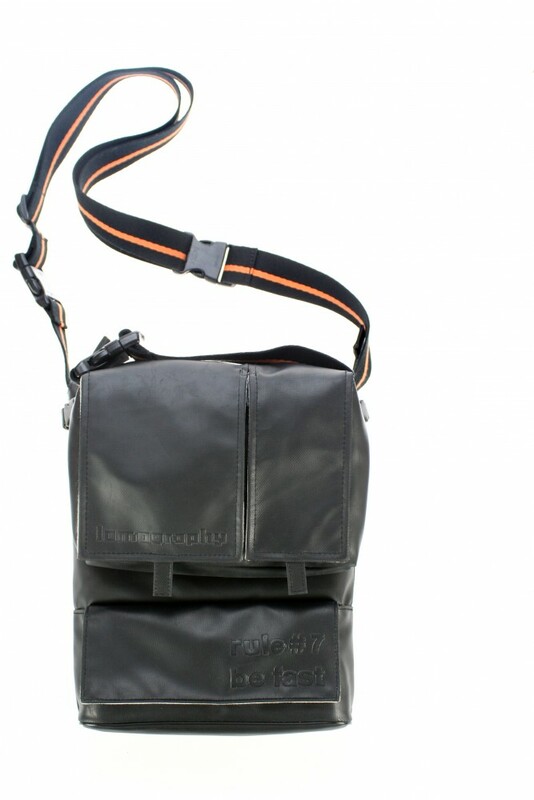 The compact version of the original full-sized Sidekick bag. 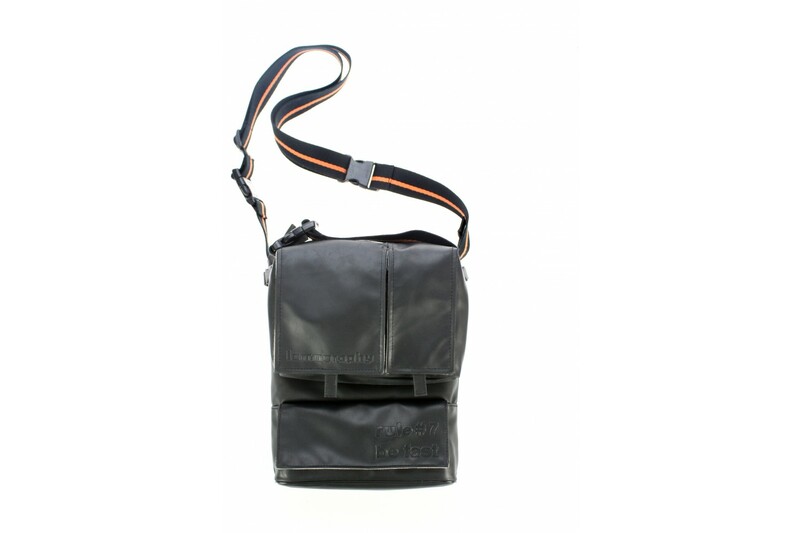 The Black Sidekick TPE Lite features a 2-in-1 design with a camera bag attached to a bigger general-purpose storage bag that allows you to wear both parts separately or together.